Mana Tollywood lo star heroes ki unanta craze vere vallaki undadu. Though they are talented, it takes years of hardwork for them to get star stature in Tollywood. Chinna movies ni asalu cinemalu lagane chusevallu kadu. Kani ipudu motham change apoyindi. Star heroes to pooti padutu chinna heroes movies release chestunaru success avtunaru and background kadu content mukyam ani prove chestunaru. So, now we are presenting the low-budget movies in Telugu that created a sensation at the box office. 1. Chitram Apatlo a rojullo oka sanchalanam srustinchina movie. 2. Aithe Chandrasekhar Yeleti lanti director oka creative debut movie idi. 3. Anand Anand oka manchi coffee lanti movie ani Shekar Kammula garu oka sanchalam srustincharu. 4. Happy Days E movie chusina pratisari manam nostalgia feel avtam and apatlo e movie chusi chala mandi engineering join ayinavallu unaru anukondi adi vere vishayam. 5. Ala Modhalaindhi E movie gurinchi pratyekanga cheppala. Oka animutyam e movie. 6. Asta Chamma Srinivas Avasarala and Nani lanti talented actors ni mana munduku teskochina cinema. 7. 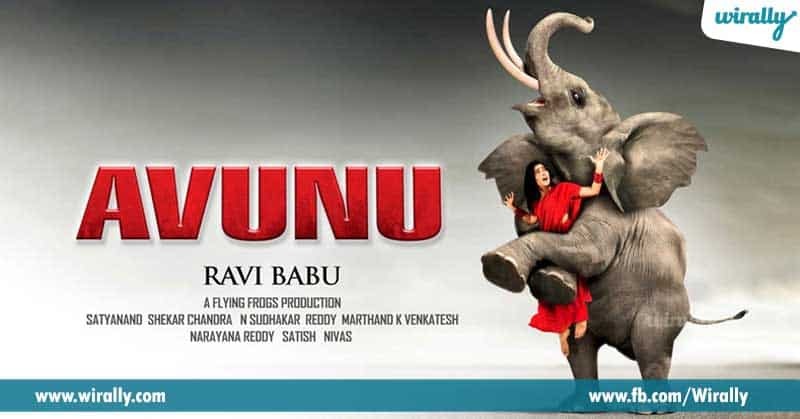 Avunu E horror thriller ni Ravi Babu garu champesaru asalu. This movie is like a perfect package of horror movie annamata. 8. Uyyala Jampala One of the feel good entertainers. 9. Ee Rojullo Maruti e rom-com to tana Tollywood debut chesaru. Anta expectations to release avakapoyina, word of mouth publicity valla chala manchi hit aindi. 10. 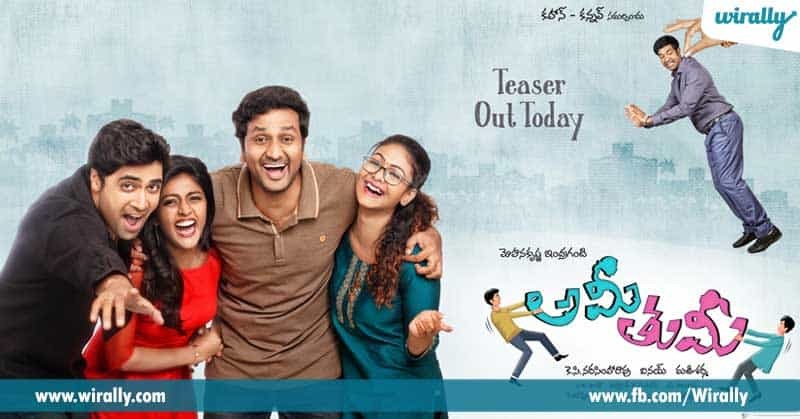 Oohalu Gusagusalaande Srinivas Avasarala’s debut e movie. It has everything in the right place. 11. Raju Gari Gadhi Asalu anukokunda vachi oka sensation create chesindi e movie. Ipudu e movie second part vastundi and Nagarjuna lanti star hero ilanti chinna budget movie lo act chestunarante alochinchandi, deni sequence e range lo undabotundo. 12. 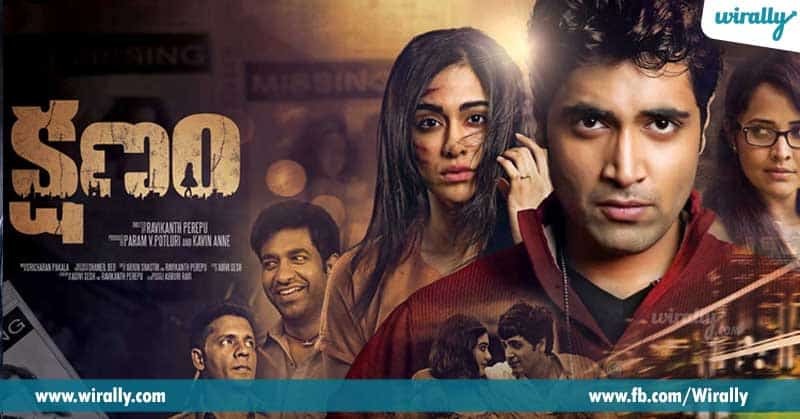 Kshanam It is a perfect example that a story doesn;t need expensive locations and fights to get a hit. 13. Pellichoopulu E movie gurinchi pratyekamga cheppala thopu antey. 14. Ami Tumi Indraganti Mohan Krishna’s perfect comedy entertainer in recent times. 15. 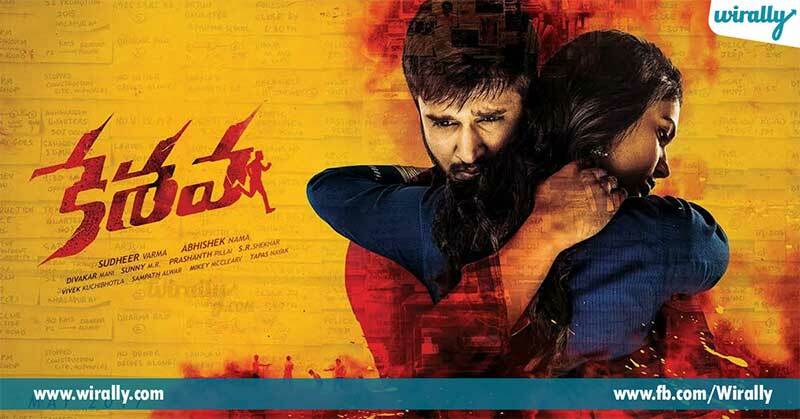 Keshava Pichi keka movie annamata. Nikhil Ekkadiki Pothavu Chinnavada, Karthikeya and Swamy Rara kuda small budget movies but box office dummu dulipesayi annamata.